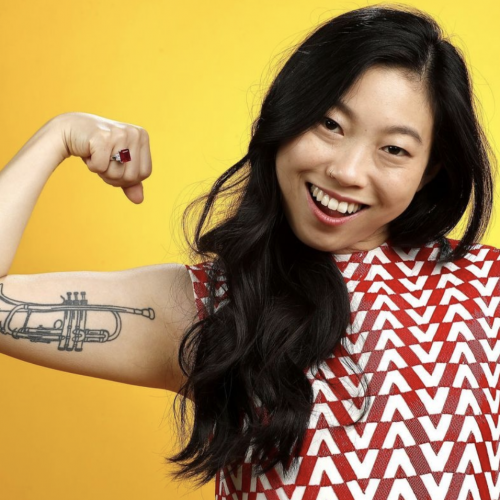 The novel by Kevin Kwan details the soap opera-esque drama the young lovebirds Rachel Chu and Nick Young of New York undergo when they fly to Singapore for the summer to meet his family. Seems like your average “meet the parents” story, right? Wrong. After two years of dating and practically living together, Nick has failed to divulge the details of his secret wealth — and truthfully, simply calling it a fortune is an understatement. So, of course comes drama as word of Nick bringing home an “unfit” girl spreads like wildfire amongst his friends and family. No spoilers here, but make sure to prepare yourself before you watch the pettiness of rich twenty-somethings and their mothers, a whole lot of family tension and the biggest dramatic reveal in all of Asia unfold on the pages in front of you. 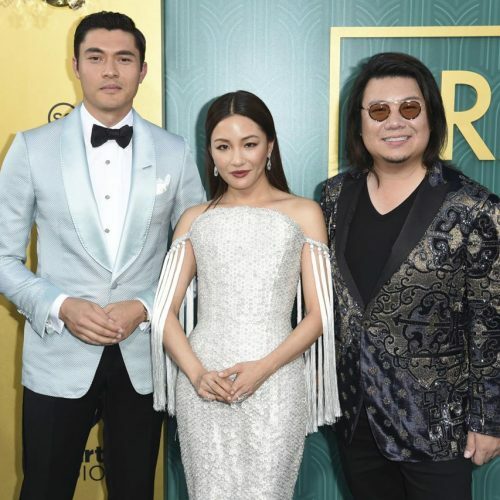 Thus far, critics have compared “Crazy Rich Asians” to Jane Austen’s classic summer read “Pride and Prejudice” because of its characteristic game of love and tossing around of young, well-to-do bachelors. The basic storyline of two young individuals drawn to one another despite the antagonistic forces of their elders and of society applies to the scenario of Rachel and Nick, just as it does to Miss Eliza Bennet and Mr. Darcy. Of course, money complicates things for both couples, as Rachel and Eliza Bennet alike find their partners’ excessive wealth and the pretentiousness they assume accompanies it quite an unattractive quality. The difference between these two novels lies between the polar opposite characters of the men. While Mr. Darcy chooses not to outwardly flaunt his wealth, his stoic and downright uninterested behavior at every social gathering conveys a pompous attitude toward those of lesser wealth, including Eliza Bennet. Nick Young, on the other hand, is the life of every party and everyone’s favorite guest, but he does not let his popularity go to his head. Instead, he chooses to hide his immense wealth from Rachel, never wanting her to think it defines him as fundamentally different. In this way, rather than resembling the “Pride and Prejudice” narrative, “Crazy Rich Asians” actually draws closer parallels to “The Great Gatsby.” For instance, Nick’s character mirrors that of Jay Gatsby, as both men go out of their way to please their loves, although they so in two extremely different ways – Young keeps his family fortune a secret, while Gatsby opts to throw the most lavish parties possible to attract his beloved Daisy. Nick perfectly fits the description of tall, dark and handsome. But what’s more, his character is hardly the most attractive of those others in Kwan’s novel. Between cousin Astrid’s exotic features and Araminta Lee’s supermodel legs, Rachel sees greater perfection in every direction. Of course, the most beautiful people must be dressed in the most beautiful clothing, and therefore, Kwan adorns his characters in carefully detailed custom-made couture from around the world. Delicate fabrics contrast the glare of extravagant jewels the women in the novel shower themselves in, and at least one person asks about the designer of someone’s ensemble at every gathering, practically every few pages of the novel. But, this material obsession offers a sort of comic relief in situations where the familial tension can be felt by readers. Even if Kwan’s style of subtle mockery and sarcasm aimed at these crazy rich families isn’t your go-to idea of comedy, you’re bound to get a laugh out of the price-tag Kwan puts on some of those designer dresses. Similar to how Kwan embraces the over-the-top embellishment of the styles worn by the wealthy in his novel, Fitzgerald also focuses on the glitz and glamour of 1920s fashion. Although the spotlight is more so on the home furnishings of the old money Long Island mansions in “Gatsby,” the effect remains the same: the image created in both novels of extravagant beauty is incredibly vibrant, allowing the story to come to life in the minds of readers. It is clear that author Kevin Kwan has done his research. He beautifully depicts the ostentatious luxury of a wealthy Singaporean lifestyle down to even the most minute detail of cousin Astrid’s Parisian designer gowns, the array of unique culinary creations at Colin Khoo’s wedding and the tea pouring ritual carefully adapted by Nick’s Ah Ma. Kwan describes the houses where the immensely wealthy live and the places they travel with the utmost precision. From the exotic beaches of Indonesia to a complete catalog of every priceless collector’s item found within the walls of their mansions, Kwan transports readers to be right alongside his characters as they go about their daily luxe lives. 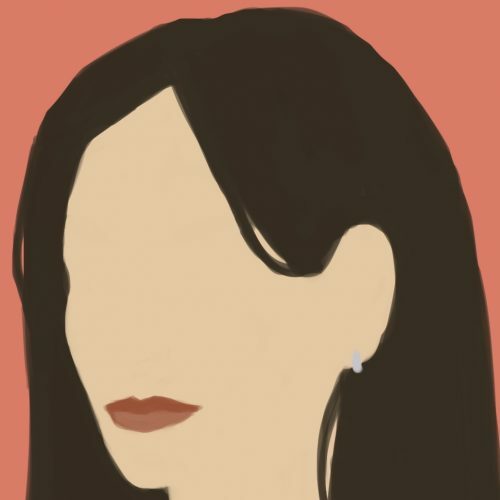 In its rich depictions, “Crazy Rich Asians” creates an escape to a world foreign to readers, uncovering a truly intoxicating way of life in a place many have only dreamed of visiting. Still others, who never before knew what treasures remain hidden within Singapore and its surrounding countries, are able to add a new location to their travel bucket list. Now, if only they could step out of their own private jet onto the runway sizzling in the summer heat like the Youngs, the Chengs and the T’siens. A similar transportive quality manifests within “The Great Gatsby.” Readers feel as if they are standing right next to Jay Gatsby when he first lays eyes on Daisy, as if she is a mirage floating amidst those airy curtains fluttering in the breeze coming from the open French doors in the room Fitzgerald describes. First, readers felt the lively buzz of the wild party scene that unfolds each night at Gatsby’s mansion – or, maybe it was that glass of wine shared with Gatsby as he raised his own to toast. Now, readers get an exclusive look at the secrets of the rich and famous through the eyes of Singapore’s wealthiest families. And by the end of the novel, you feel like you’re one of them. What’s Better Than Drama and Romance in the Summer? You know what they always say — if you can’t beat them, join them. So, as readers watched the love between Daisy and Gatsby unfold before their eyes, their own hearts grew to fall in love with the idea of these star-crossed lovers together. It was no different when their souls began to ache for one another and heartbreak was on the horizon, given that the empathetic hearts of faithful readers yearned for their embrace once again. In “The Great Gatsby,” Fitzgerald won readers over, bringing them into love and forcing them out of it all at once. And frankly, Kwan seems to have accomplished the same. At first, the stars appear to be aligned for Rachel and Nick, thriving as a young, working couple in vibrant New York City. But as their love begins unraveling on account of the ill-intentioned wishes of Nick’s elders, (spoiler alert!) Rachel harshly pulls away from Nick, despite her lasting love for him. Yet our two lovebirds are never alone in their feelings. Readers feel the power of Rachel’s initial shock and the lingering emptiness she bears following the biggest news of her life, as well as the incredible sadness Nick experiences as he sees the love of his life slip away from him so quickly. 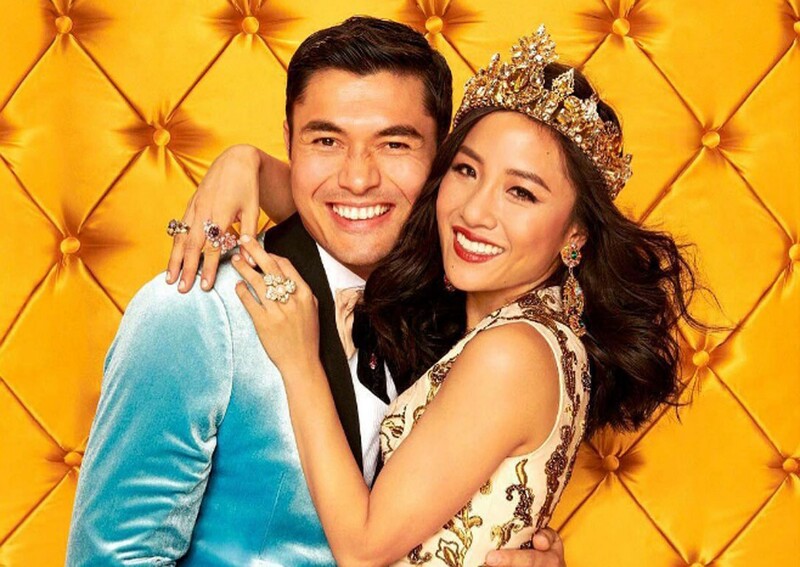 “Crazy Rich Asians” proves to be the definition of an emotional rollercoaster, causing its readers to feel everything from disgust to pure delight, and with such potency. Kwan demonstrates his literacy expertise, evoking indescribable feelings from the most precise details, creating a truly enchanting modern romance. 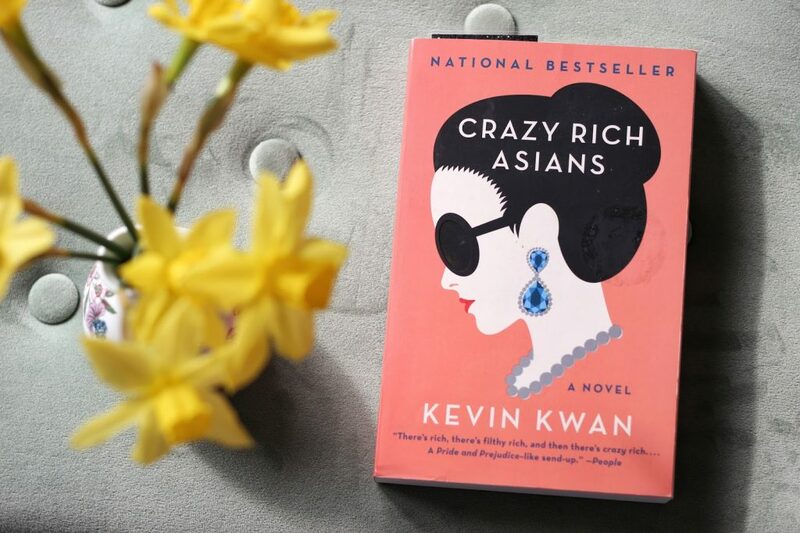 So, whether you’re into reality TV or literary classics, finding escape or immersing yourself in bustling city life, mushy romance or cold-hearted drama, and the lifestyles of the rich and famous or simple living, “Crazy Rich Asians” is your novel of choice this summer. Make sure to finish reading by Aug. 15, when the beauty of “Crazy Rich Asians” comes to life in movie theaters across America. So, make a trip to your local bookstore to ensure a copy of this insanely popular novel is yours for the reading and absolutely loving.